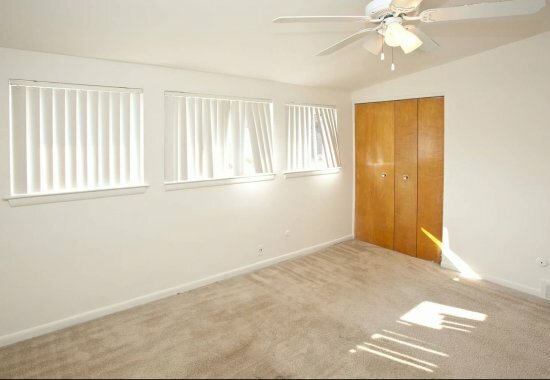 Our neighborhood setting will have you feeling right at home! 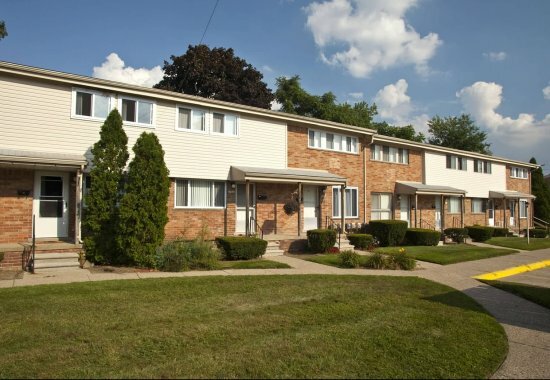 Located near downtown Royal Oak, Elmsleigh Apartments are minutes from major highways and the other modern conveniences, yet offer the pleasures of being close by to stores, restaurants and parks. 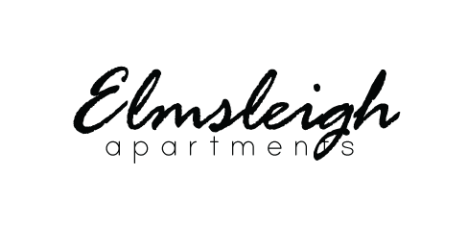 Beautifully set among towering trees and lavish flowers, Elmsleigh Apartments provide a welcoming retreat. 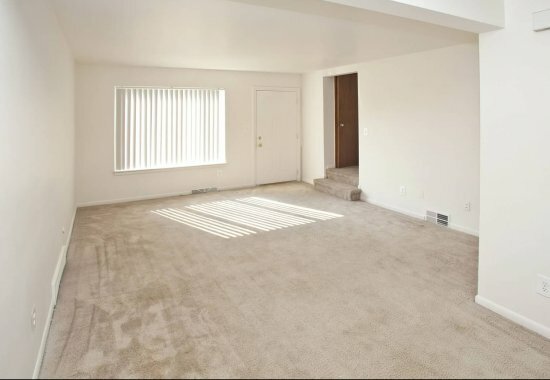 Choose from our large one and two bedroom apartments as well as our two bedroom townhouses, all with open floor plans and neutral decor. Many of the townhouses have private decks and all have basements with washer/dryer hook-ups. Call today to see what the buzz is about. Cats OK.$25/mo pet rent, $100 one time, non-refundable pet fee apply. Call for service animal policy.